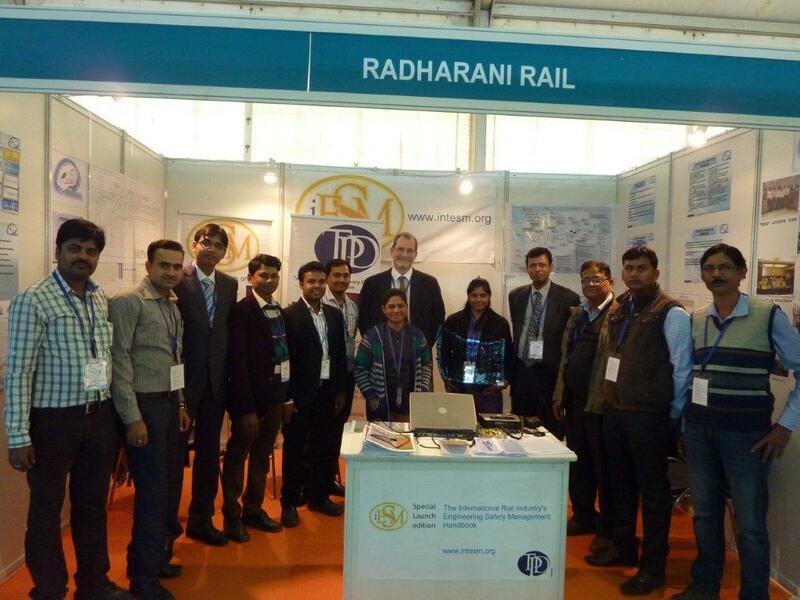 TPD and our Indian partners Radharani Rail exhibited at the inaugural Innorail event at Lucknow, India in December 2014. The event was organised and sponsored by the Confederation of Indian Industry (CII) and the Rail Development and Standards Organisation (RDSO). TPD used the opportunity to launch the iESM Guidance (www.intesm.org) to the Indian market and delivered three days of training the same week. Paul Cheeseman presented at the parallel conference on the safety management aspects of High Speed Rail explaining the learning from international good practice in that area. Shenzhen, 2nd April 2014; Following the successful launch of the iESM Handbook for railway safety in Hong Kong last year, more than 180 delegates gathered at MTR (Shenzhen) Headquarters Building on 2nd April. Supported by MTR Hong Kong and MTR (Shenzhen) together with rail transport technology consultancy Technical Programme Delivery (TPD) the conference attracted railway safety specialists from 11 countries and 45 companies, including USA, UK, France, Taiwan, Thailand, Malaysia and throughout mainland China. 3. Accounting for Human Safety within Engineering Safety Management activities. Members of the iESM Working Group supporting the conference included representatives of MTR Corporation, Technical Programme Delivery Group, London Underground Limited, Crossrail, Lloyd’s Register Rail, Electrical and Mechanical Services Department of the Government of Hong Kong, EC Harris, Abbot Risk Consulting, Bombardier Transportation; Australian National Rail Safety Regulator, CRSC (China), Rio Tinto, Saudi Railways Regulatory Commission, Beijing TCT, Certifer, Systra and MIW Consultancy, Sweden. 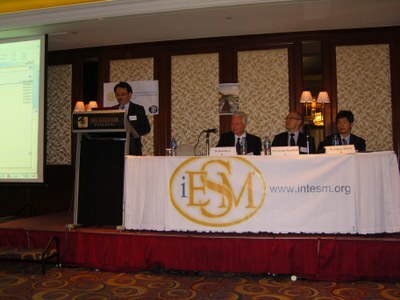 The iESM Guidance and latest Application Notes are available on www.intesm.org and can be freely downloaded. May 30 2013; Niche technology consultancy Technical Programme Delivery (TPD) continues to thrive. Anthony Pickett former Engineering and Construction Safety Director in Etihad Rail, Abu Dhabi, has been appointed as Managing Director TPD Systems Asia Ltd. 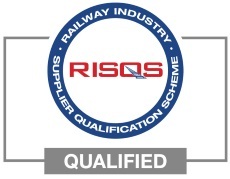 He is a RAM and safety expert who has previously worked with Lloyd’s Register and MTR and has hands-on experience on reliability, Independent Verification & Validation, safety engineering and safety management system with infrastructure and rolling stock projects around the world including the UK, Asia and Australia. TPD has also appointed former Network Rail systems analysis manager Brian Halliday as RAM Director in TPD Systems Ltd following him joining the TPD Group in 2011. TPD Systems Ltd is the main TPD trading company in the UK. An expert in complex systems analysis with over 40 years cross sector experience, Brian will lead specialist reliability engineering projects for TPD’s global network of transport industry clients. Hong Kong, May 2013; Rail transport technology consultancy Technical Programme Delivery (TPD) has launched updated guidance on Engineering Safety Management that focuses on the needs of the international rail community. The new iESM Guidance was presented at the first User Group in Hong Kong last month where an international selection of speakers, including RSSB from UK, Lloyd’s Register and MTR Corporation discussed emerging good practice in the field. Mr Nelson Ng Wai Hung MTR’s General Manager – Safety & Quality added that MTR was very pleased to have sponsored the working Group for iESM, which had brought many benefits to participants. The iESM launch was followed by a half-day training session where delegates attended a refresher and conversion course to become amongst the first to bring themselves up to date with the latest developments in the iESM Handbook. Over eighty people participated in an optional examination allowing their names to be recorded on the register of practitioners that is available on www.intesm.org. Based in the UK and Hong Kong and operating worldwide, TPD provides technical consulting services on high profile, technically challenging projects involving complex safety critical signalling, communications and rolling stock technologies including ERTMS, ETCS & GSM-R. The consultancy also provides specific systems integration, RAM and Independent Safety Assessment services and carries out Lender’s Technical Evaluation and legal expert witness activities.